Mags are coming, lots of fun, thanks much. "Mags are coming, lots of fun, thanks much." " If it ain't broke - don't fix it." It ain't broke! Thankfully! "Same as above - keep up the Great work." 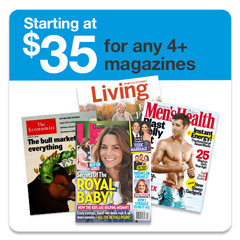 "Amazing price and service, Amazing magazine!" 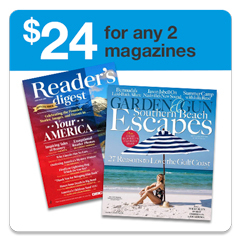 "It may take slightly longer to get your magazine but the deal of a price makes it worth it!" "Most of your featured architecture is kooky and unattractive. It looks to me like you held a contest for who can come up with the sloppiest, most boring, and ugly design features. Being different does not necessarily equate to being attractive in every case but in the case of AD it is not worth the investment of money and time spent flipping through the pages. " 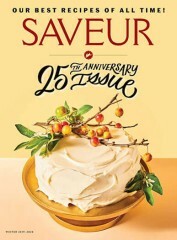 "I give this magazine to my daughter- in-law every year. She still likes it." "Very pleased every time I order magazines form Subscription Addiction." "Excellent price but took way too long to receive first issue." "Great Price for a Great Magazine"
"I ordered several subscriptions from SubscriptionAddictions about 2 months ago and never receive one Magazine?" "Great magazine, good articles but LOTS of advertising!!" "the quality is not as it used to be, unfortunately!" 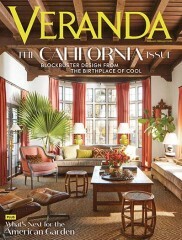 "I love this publication but I am now for some reason getting 3 copies. Why! I call and get no one who has any interest in what I'm saying. The following month I get 4 magazines. 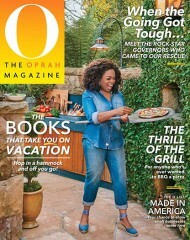 People Magazine is now sending 5 copies no reason I can tell. All I can think is you all have money to burn... Any way, THANK YOU!!! Michael"
"Love the photos and articles! 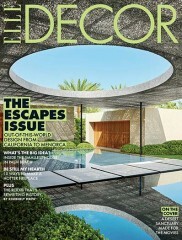 Great magazine!" "As an architect I do enjoy the very interesting houses and buildings. However I do feel the magazine pushes a very liberal/ gay agenda which I dislike. Please dwell on the architectural not the social. 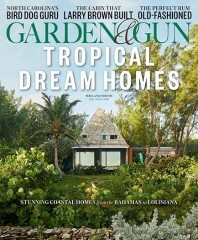 I liked the older issues from past years that had beautiful tropical/ exotic houses which are not seen in other magazines. " 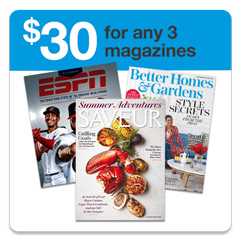 "Subscription Addiction has great deals! For the price of a McDonalds meal, you can have a magazine come to your house every month for a year! " 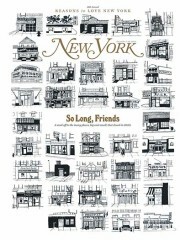 "It is no longer the startling publication it was. It seems to have less content and more advertising. Please add more inside detail and more about the buildings. 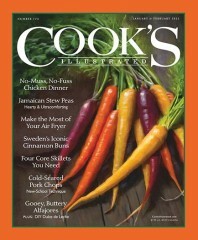 Picture books and magazines have become more interesting because of computer production, better than ever. It needs to be worth keeping. " "I love this magazine - so many inspirations "
"This is much less than the newsstand price and cheaper than other subscriptions. It's a great deal!" "While interesting and appealing the items depicted do not represent a price range I live in." "best value site for magazines and AD a wonderful magazine"
"The one-day sale price on Arch Dig was an even better deal than usual"
Excellent magazine at a great price. "Excellent interaction. Product availability is widespread, subscription cost highly affordable." 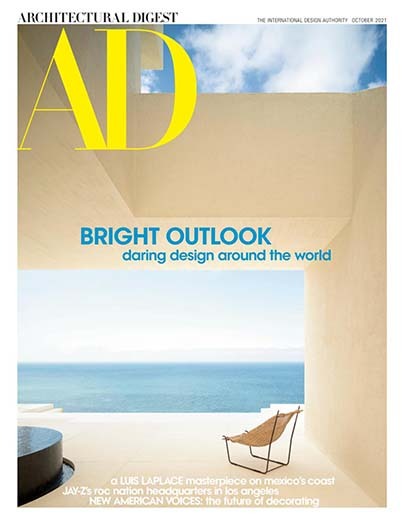 Who publishes Architectural Digest Magazine? 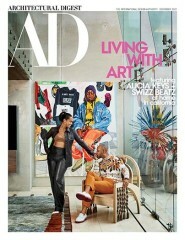 Architectural Digest Magazine is published by Conde Nast Publishing. 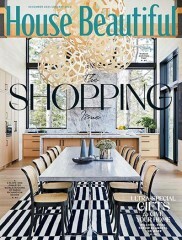 How often is Architectural Digest Magazine mailed? Architectural Digest Magazine is printed and mailed Monthly. 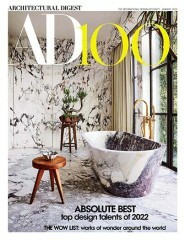 If I order Architectural Digest Magazine today, when will my first issue arrive? 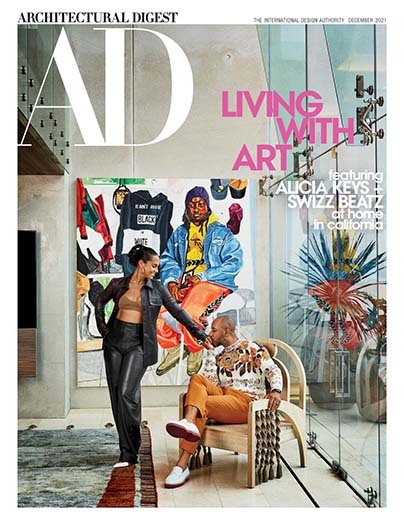 What is the Universal Magazine Code for Architectural Digest Magazine ?